Become a part of HCS history. Submit your idea for the HCS Sesquicentennial Logo Contest! Submit your idea for the HCS Sesquicentennial Logo Contest! 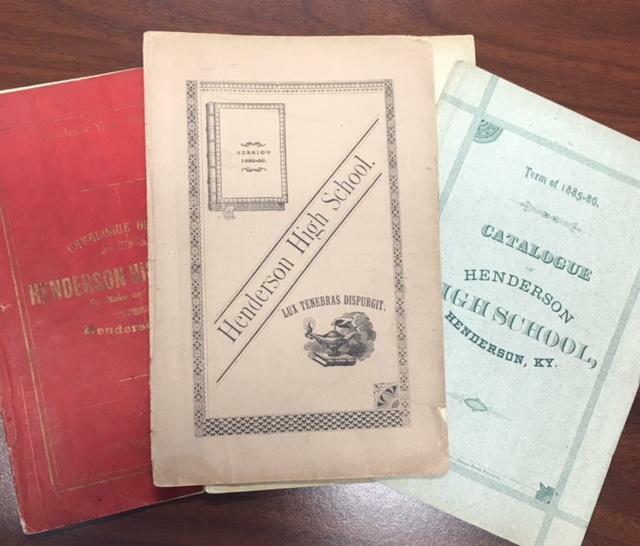 The winner’s logo will be used in all marketing materials for the 150th anniversary of Henderson County Schools and the winner will be recognized at a Henderson County Board of Education meeting. The contest is open to all Henderson County Students. Entries will be judged by a team from Henderson County Schools. Incorporate HCS colors of maroon and white. The logo must not contain material that violates or infringes another’s rights, including but not limited to privacy, publicity, copyright, trademark, patent, intellectual property-related rights, or property-related rights. (optional) Create a slogan, for example “Rich History, Bright Future” to complement the logo. The preferred format for logo entries is an electronic, high-resolution file. The design should be of a shape that would fit a typical round, square, or rectangular lapel pin and easily reproducible for T-shirts and printed materials. DEADLINE FOR CONTEST IS NOVEMBER 6th.